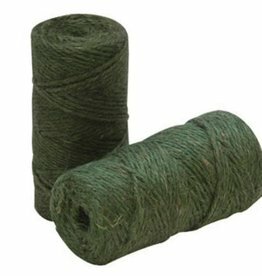 This Green Tie is ideal for tying plants, vegetables and vines to stakes and trellises. The green plastic coating blends with your plants. Great for all kinds of gardening. 164 foot roll or 328 foot roll with built-in cutting tool. 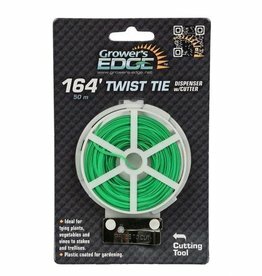 Use Grower's Edge® Soft Garden Plant Tie with UV inhibitors to attach plant stems to stakes or support racks easily without damaging your plants. 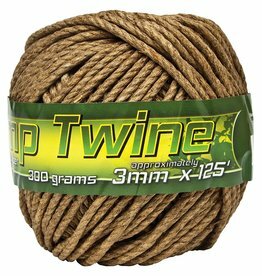 It is great for indoor or outdoor use. 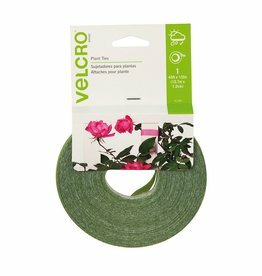 The Grower's Edge® Soft Garden Plant Tie is reusable and long lasting. 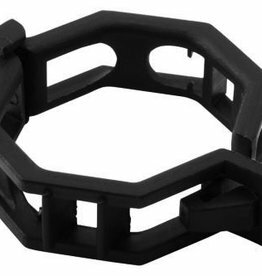 Grower's Edge® Black Crop Clip™ are plastic and work great to support your plants while they grow. 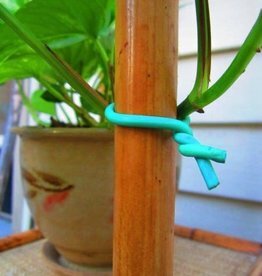 Simply attach the clip around plant vine and then to a support system such as stakes or trellis. Easy to use and completely reusable.